Our first album release came in 2011 with "Cry of Man." 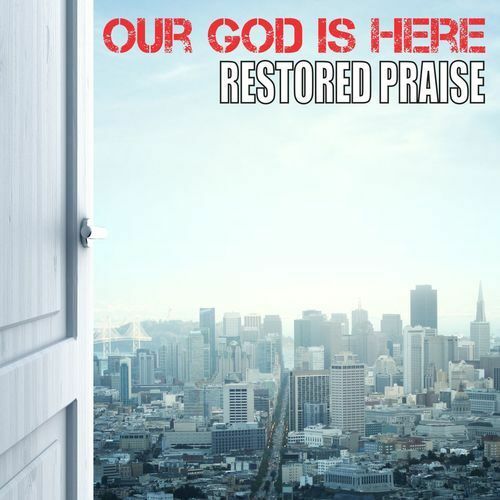 Our second album, "Our God is Here," was released in 2015. Click on either album cover to access the iTunes page. 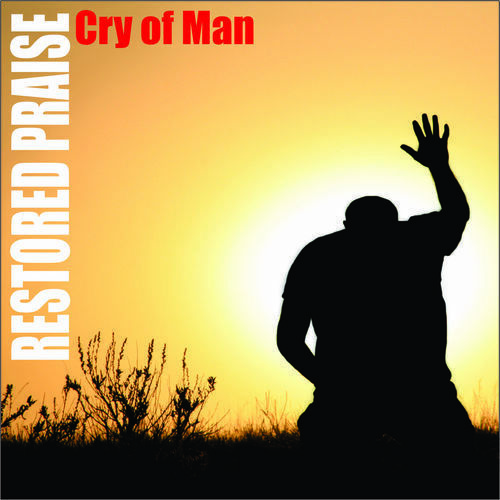 Restored Praise albums are available on all streaming services and music hosting sites.